My niece LOVES penguins. 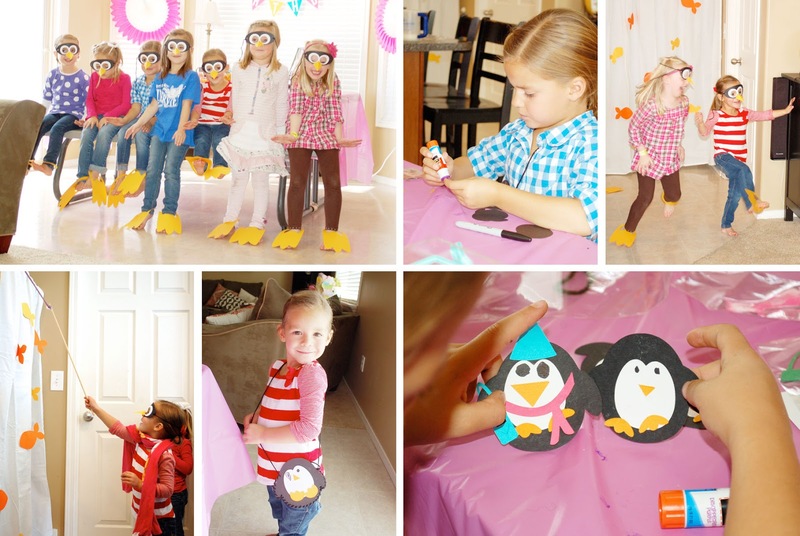 For her sixth birthday she wanted to have a penguin party. I was thrilled when my sister asked me to design a few things for it. 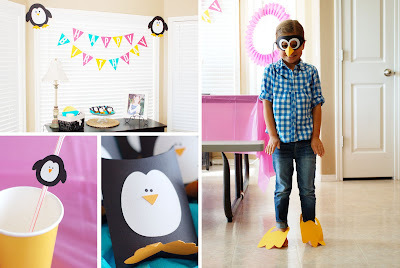 The girls enjoyed dressing up to have penguin races, ice fishing and waddling around doing a penguin dance. 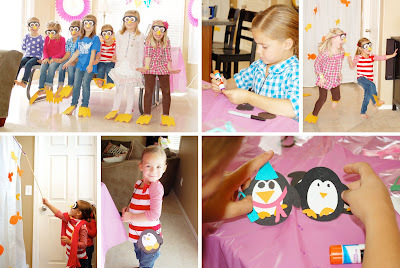 After the games they sewed penguin purses and made penguin dress up dolls. The party ended with yummy cake and ice cream. Each guest left with a penguin purse, dress up doll and a tasty treat in a penguin pillow box. You can find all the designs used for this party in my Silhouette store available to download and create yourself. My husband graduated this Spring and I can't even tell you how happy I am! I threw him a graduation party and invited both of our families to celebrate. 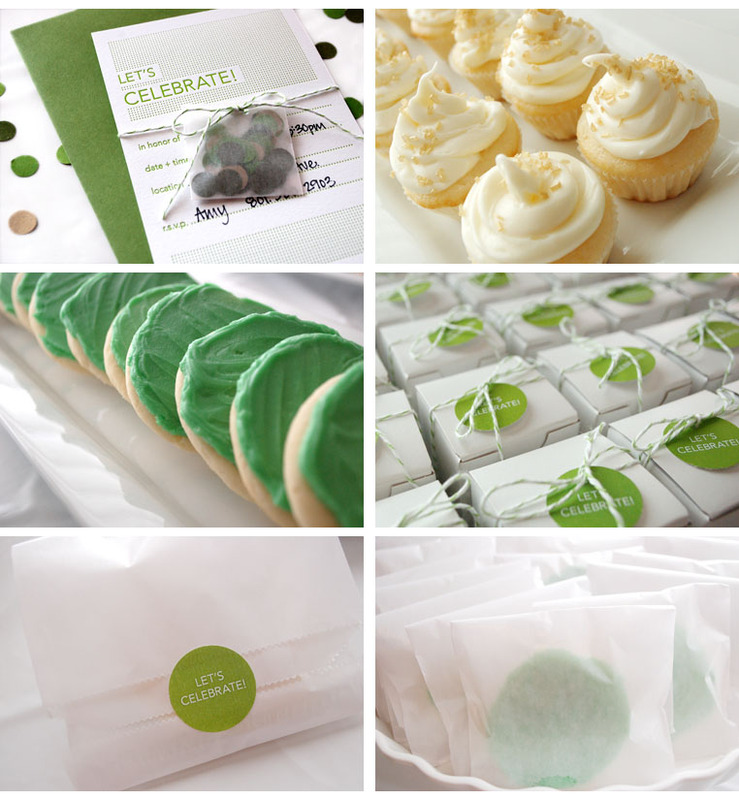 I decorated using the school colors and made a few goodies to coordinate. We kept dinner simple and just ate pizza. 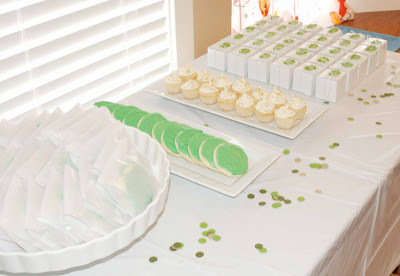 The dessert table had cookies and cupcakes for the guests to snack on during the party. 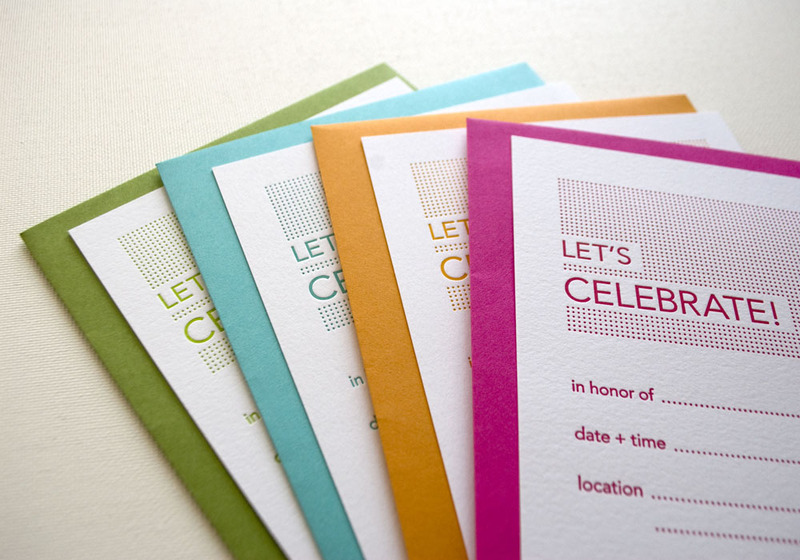 I used my Let's Celebrate letterpress invitations and attached a little glassine envelope full of confetti to invite each guest to celebrate. There was also a glassine bag with a cookie inside and a box containing a cupcake for each guest to take home. Our house isn't quite big enough for a pinata inside so we hung it in the garage and had a blast trying to break it open. 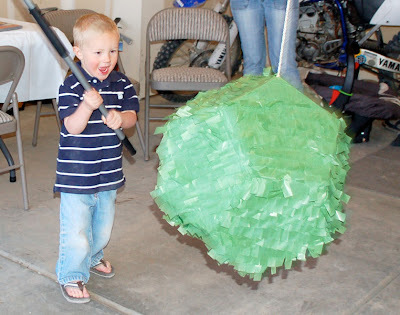 The little kids thought it was the best thing ever. I have two new Valentine printables this year. 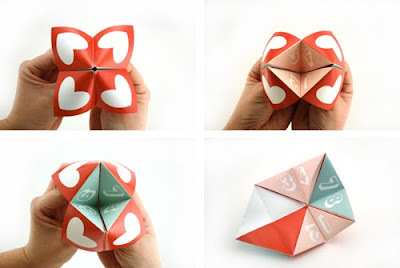 The classic fortune teller game we played as kids and a love coupon book you can fill with surprises. I know, I'm making things way too easy for you. Both are designed to be customized by each person. All you have to do is print, cut, and write in your own dirty details. There you have it. 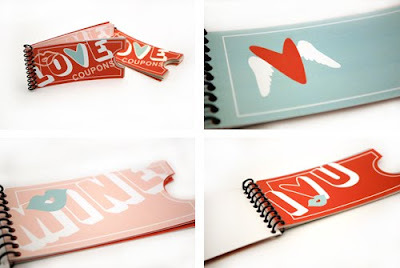 A personlized gift for all your Valentines. You kids and spouse will love them. 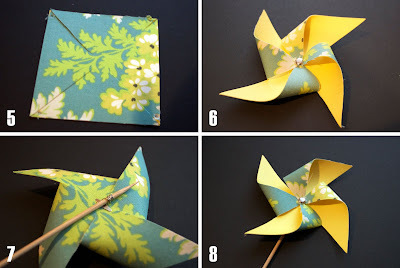 I finally made the tutorial for the fabric pinwheels. Once you make one, you're going to want to make a million. 2. Spray the back of your paper with spray adhesive. Be sure to cover surrounding areas to protect it from over spray. 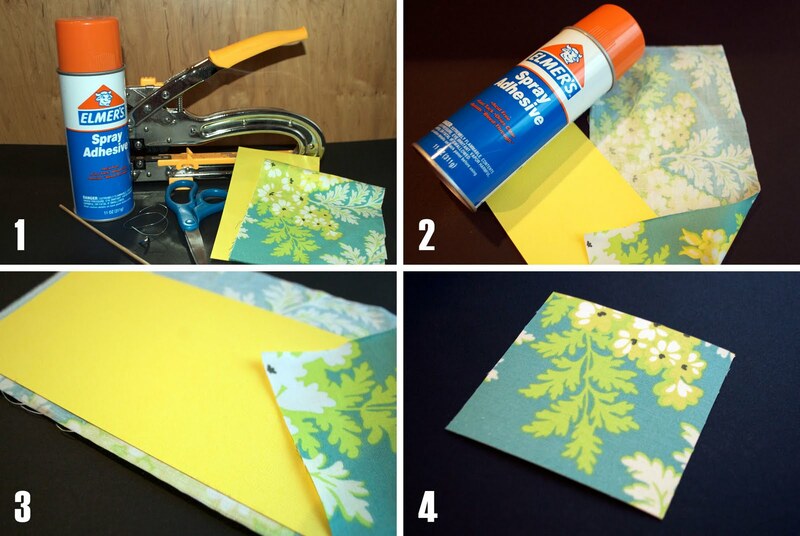 Spray adhesive is a nightmare to clean up so be sure to cover your area thoroughly. 3. Adhere the sticky side of your paper to the wrong side of your fabric. 4. Cut your fabric to desired size. It must be a square. 5. Cut an "x" in the paper from each corner. Stop each cut about 1/2" from center. Punch 1 hole in the center of the square and in the same corner of each cut section. 6. Gather each corner with a punched hole together placing your brad through them all to secure them to the back. 7. Attach your wooden skewer to the back by wrapping wire around the brad and skewer. 8. 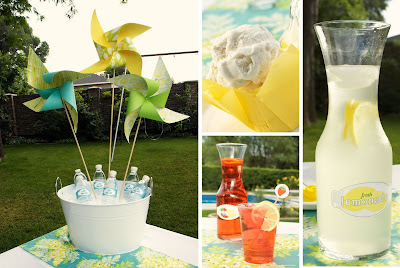 Admire your finished pinwheel and use it to decorate your next party! 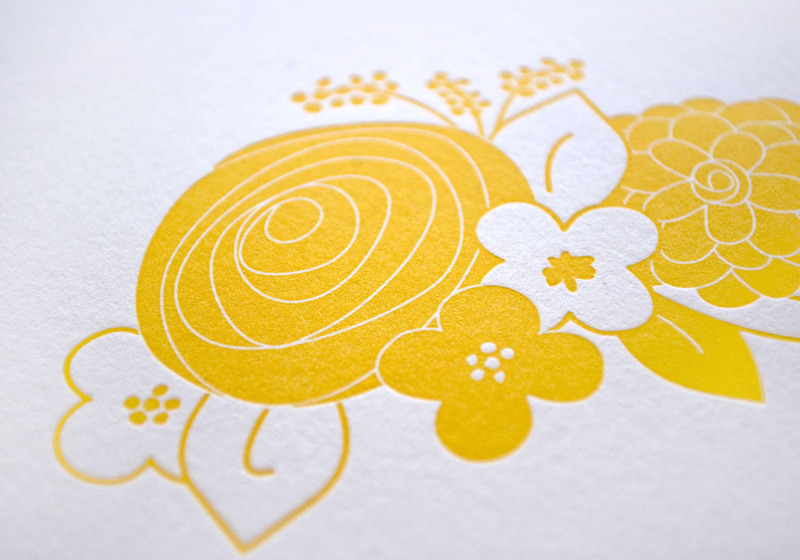 I designed this bouquet card to be used for any occasion. 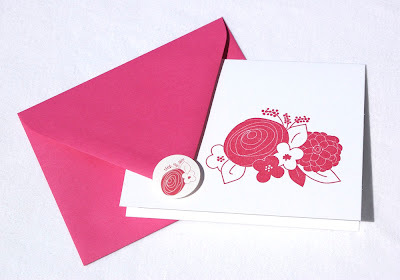 Use it to thank, congratulate, sympathize and just to send a friendly note. Our world is full of so much technology that it makes everything more convenient and less personal. I know I appreciate a handwritten card even more now. I just added some new letterpress invitations to my Etsy shop. 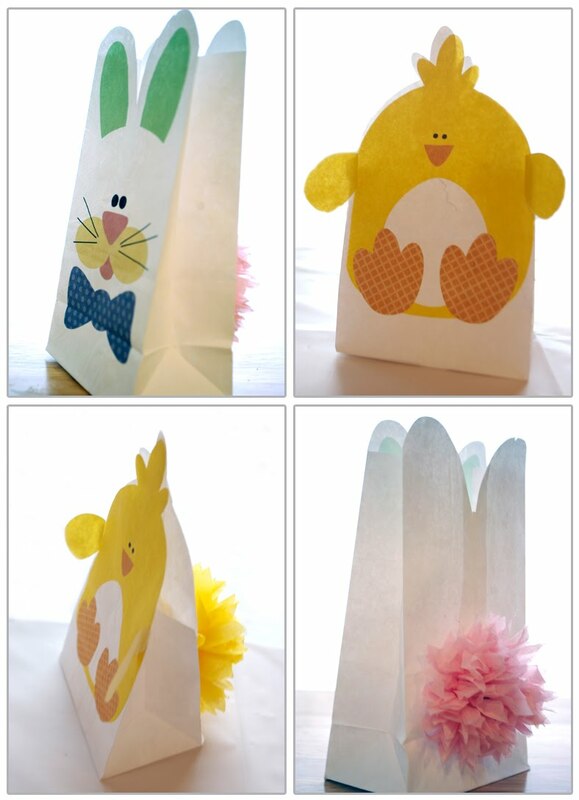 These invitations are perfect for any celebration from birthday parties to baby showers. Each one was printed and cut by hand. 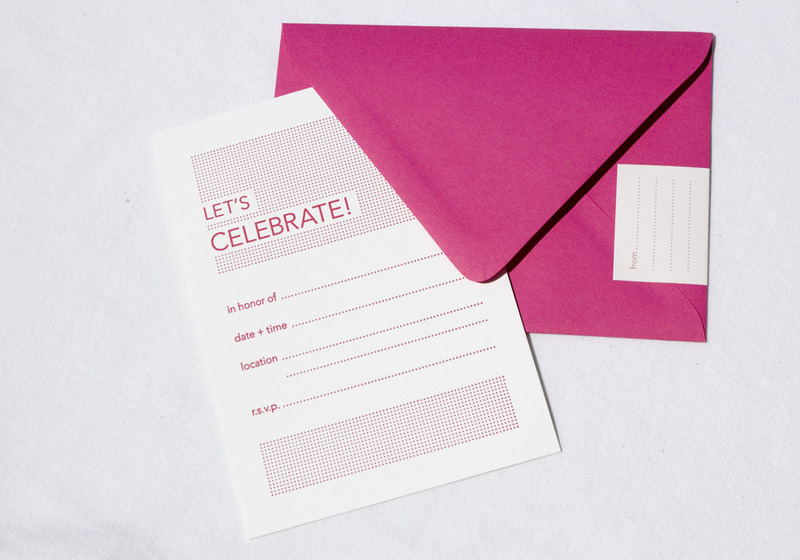 I also included a wrap around mailing label for each invitation to complete the look of the invitation. 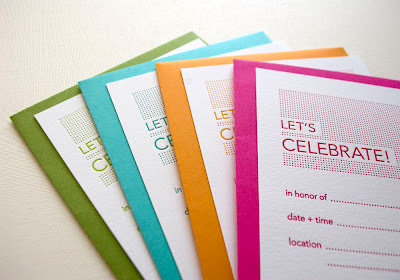 Those finishing touches really tie the whole invitation together and make it extra special! I had a bbq with some old college roommates as a farewell to a friend and her husband before they move out of state. I find any excuse I can to design and decorate. Who says you can only decorate for weddings and birthdays? I wanted to create something that was simple, not time consuming and could be done by anyone. A great party can still be done on limited time and expenses. I was inspired by Heather Bailey's Nicey Jane - Porch Swing collection and went from there. I made generic labels for the drinks and an invitation that can be used for any occasion. 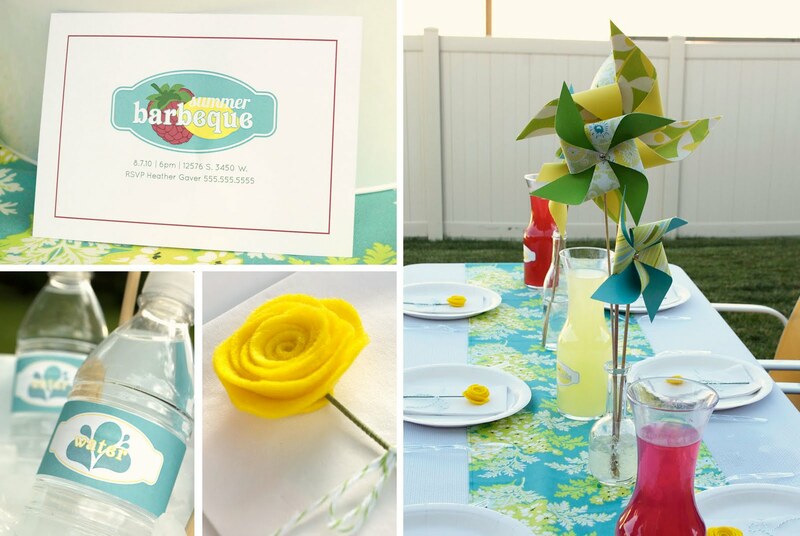 The pinwheels were made by adhering the fabric to coordinating cardstock with spray adhesive. I wanted to use the fabric anywhere I could and thought they were perfect for pinwheels. I quickly made some felt flowers to go on each place setting, put some labels on the drinks and it was done. The dessert was delicious and was so simple. I layered a cookie, hot fudge and ice cream in cupcake wrappers. Every body loved them and they were so easy. I'll post the recipe soon. Enjoy hosting your own party for any occasion and celebration with these fun decorations!